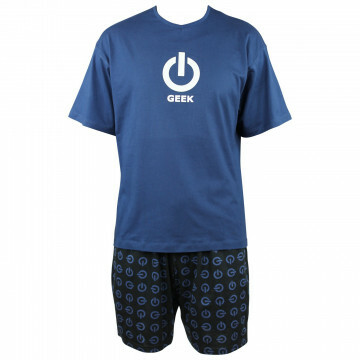 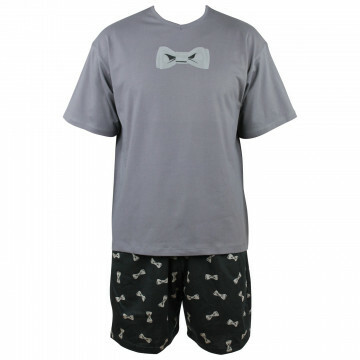 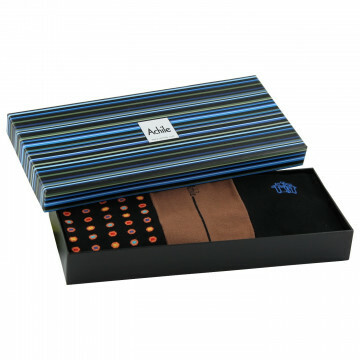 Essential for all stylish men, this Signature style must be in your dressing room drawers! 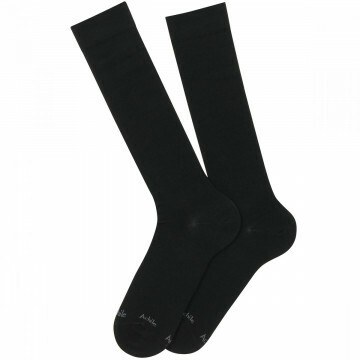 Thin combed cotton socks, for quality and elegance, one size 7/12. 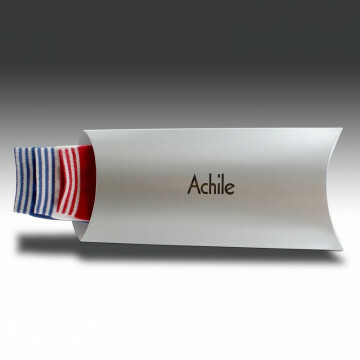 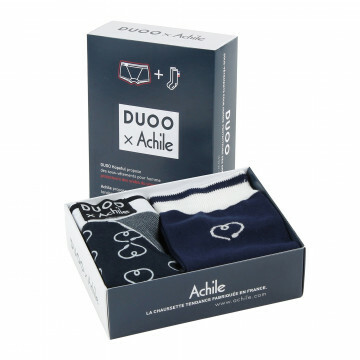 Proud of their french production, Achile socks are enriched with a tricolor feature inside ribs parts. 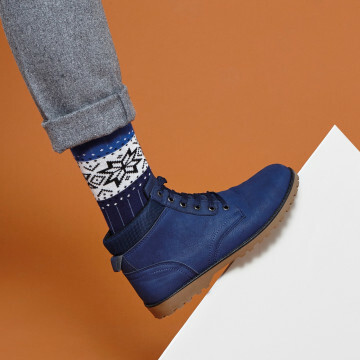 71% cotton 27% polyamide 2% elasthane.